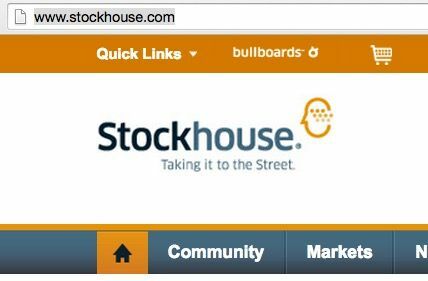 We’re please that Urbanimmersive has been considered a Stock to Watch by the Stockhouse columnists Sujan Lahiri. M. Lahiri is an independent researcher, writer and investor based in Amsterdam. He is primarily focused on the micro-cap segment of the market. Since the article when out, Urbanimmersive's stock (TSX-V symbol UI.V) volume and price raised.